On this empowering call with Panache Desai, he is introducing his very first book, “Discovering Your Soul Signature”. The book gives readers a day-by-day spiritual roadmap to confront negative emotions and overcome them energetically in a way that allows us to tap into a deeper sense of worth and well-being. Each of us has our own unique personal story involving anything from insecurity to the prospect of losing a job, physical illness, emotional suffering, divorce, the death of loved ones and even our own mortality. Today, as we face everything from a fragile economy to traumatic news events, many of us struggle to cope with feelings of fear and anxiety, guilt, depression and addictions. You will hear on the call how Panache Desai truly understands these emotional and spiritual challenges and tells us how to harness the power of our authentic self through our unique soul signature—our spiritual DNA—and to be guided by our true purpose. He emphasizes that when we feel our lives may be falling apart or risk being overrun by these powerful emotions, it is there we can connect to who we truly are and where we find the certainty and peace that comes from within our core and there we can face and rise above life’s obstacles. All of us at some point in our lives may have been stuck in a rut, wondering “Why am I here?” and may be consumed with worry over our future. Listen in to hear how Panache touches us with grace on this replay to help us re-establish who we are, who we want to be and to make that break-through in reclaiming our authentic self. What a soul signature is and how to discover it. Why we so often fall back on self-judgment and how to work toward self-love and self-acceptance. What it means to live an “authentic” life and the roadblocks we face that keep us from doing that. How to release limitations that hinder the ability to live a life of purpose, passion, and joy. The opportunities that crisis and challenges can bring to your life. How to tap into and celebrate your innate talents and abilities. Don’t miss out on experiencing all the enlightening speakers guesting our Wellness Revolution. If you haven’t yet, please REGISTER NOW for an inspirational ride to a better you! 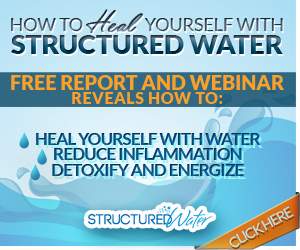 Come with us and discover ABSOLUTE FREEDOM from worry, illness and limiting beliefs that hold us back. Our nation’s health is in crisis. We are suffering from an epidemic of obesity and diabetes. 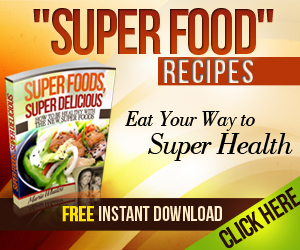 Cancer, heart disease and auto-immune diseases are rising at an alarming rate. Our food is filled with chemicals, as is our water, air and even our “medicines.” And our health care costs continue to sky-rocket. 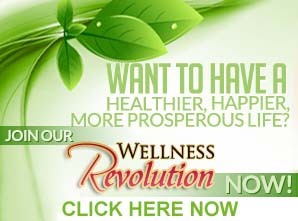 Join us on the Wellness Revolution and experience the absolute freedom of wellness, oneness and wealth - W-O-W!